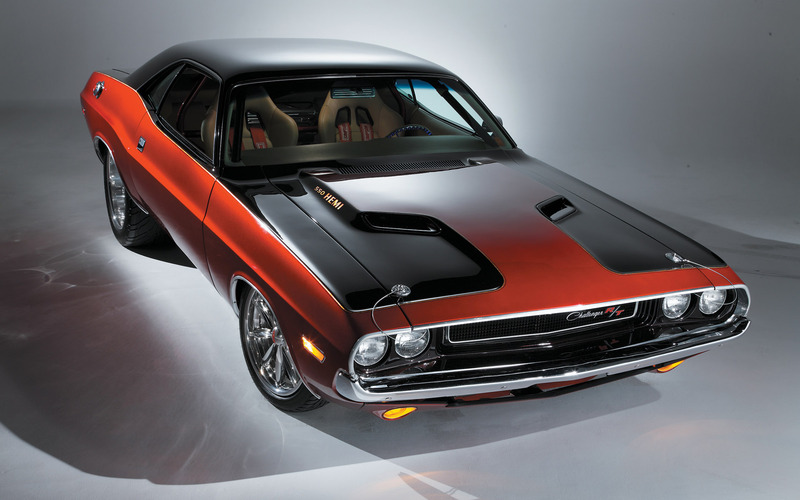 1970 Dodge Challenger. . HD Wallpaper and background images in the voitures de sport club tagged: photo. This voitures de sport photo contains berline. There might also be plage wagon, station wagon, chariot, break, plage waggon, gare waggon, waggon, wagon de plage, wagon de station, wagon, voiture de propriété, chariot de plage, immobilier voiture, chariot de station, coupé, hayon, and berline avec hayon arrière.